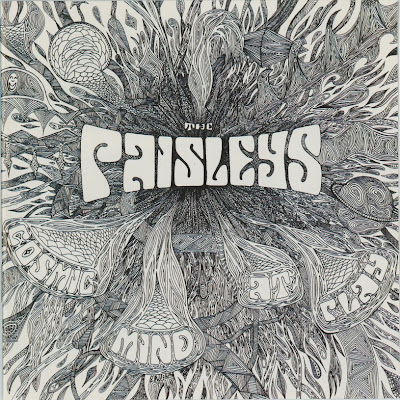 From Minneapolis in Minnesota came The Paisleys. The most interesting tracks on their album are Rockin, notable for its use of echoes and sound effects, and the haunting Wind, which is included on Endless Journey, Phase 2. Side two of the album consists entirely of the ambitious, though not entirely convincing Musical Journey. Many thanks for putting this one up! I had it but lost it in a HD crash - appreciate being able to get it back again. Yes! Thanks a lot for this album it means something special to me!! !